The Christian in Complete Armor by William Gurnall. Page 50. Christ’s presence and activity in heaven remind God of His firm commitment to defend His followers. We have been promised that one of the Saviors ongoing activities in heaven is ever to intercede before the Father on our behalf. Intercession is purely an office of mercy to believers, that they might have given them whatever is needed for the performance of all God has promised. Jesus Christ is our ambassador to see all carried fairly between God and is according to agreement. Although Christ sits in His exalted position beside the Father and out of the storm in regard to His own safety, yet His children are left behind in combat with satan. They remain in His heart, and He will not forget them for a moment. Witness the speedy dispatch He made of the Holy Spirit to the apostles when He ascended to the Father, Christ had sent the Holy Spirit to comfort not only the first Followers but all believers until His return. … to be continued. 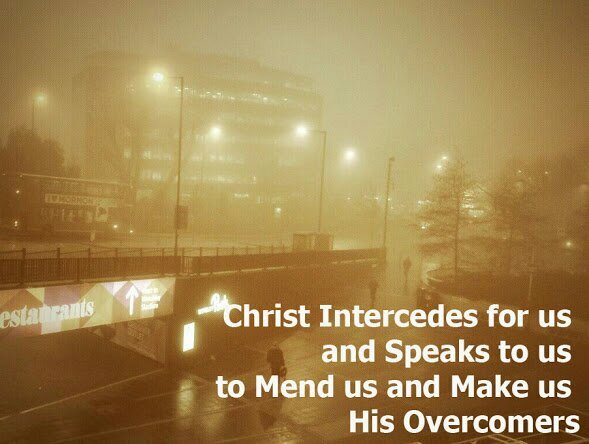 ..
♡ How often do you ask the Spirit to make you aware of Christ’s intercession on your behalf? ♡ If you knew. .. would your confidence be changed in ways that release fears and anxiety? 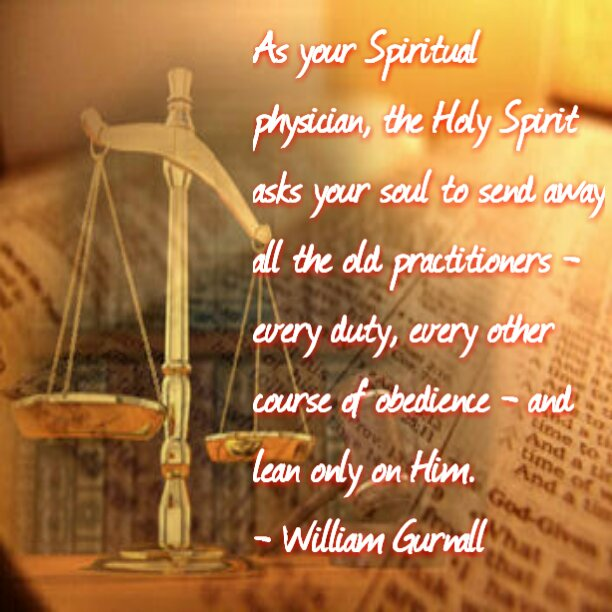 ♡ What scriptures can you find that point to this exact action we are invited to take as a means for standing for God and letting Him fight through us?